In April 2018, the Governor signed an Executive Order restoring voting rights to individuals on parole. Notwithstanding this Executive Order, should an individual be on parole for a sexual offense, and is classified as a Level II or Level III offenders on the NY State Registry, this individual still requires written authorization from his or her probation officer or the court, and the superintendent of schools before he or she may be permitted onto school property for the purpose of voting. 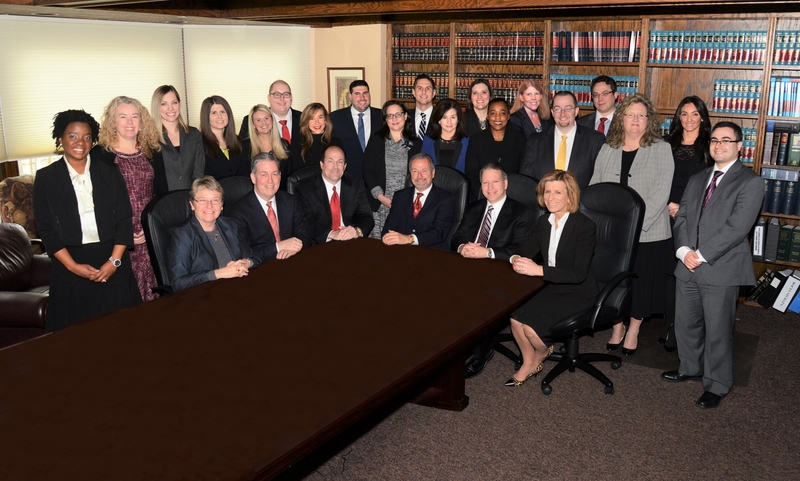 Guercio & Guercio, LLP clients may read the full memorandum in the client portal.